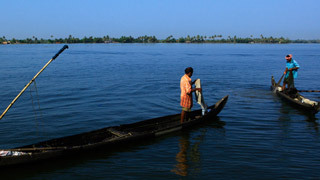 Munroe Island is a hidden pearl in the backwaters which is composed of a cluster of 8 islands. 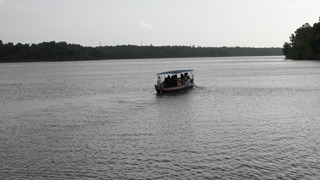 Each of them is separated by small water channels and lakes. 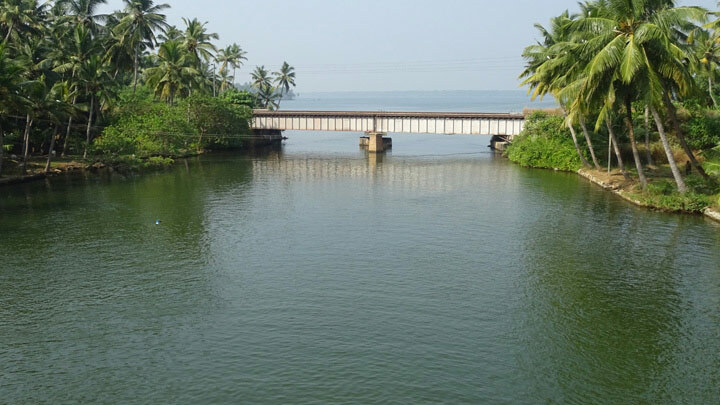 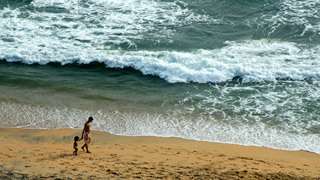 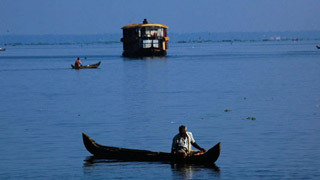 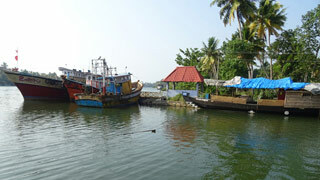 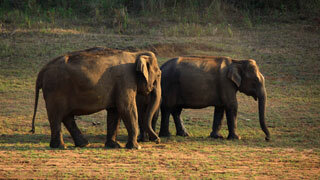 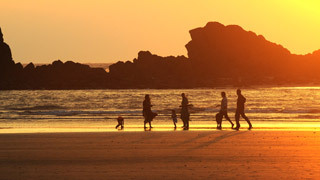 Munroe Island is located about 27 km from Kollam. 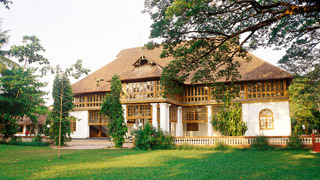 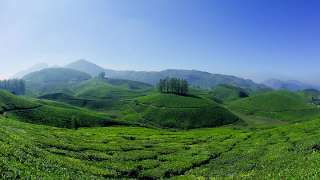 The place is named in honour of Resident Colonel John Munroe, of the former princely state of Travancore. 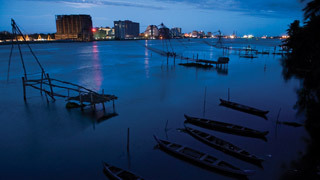 He is said to have integrated several backwater regions by digging canals. 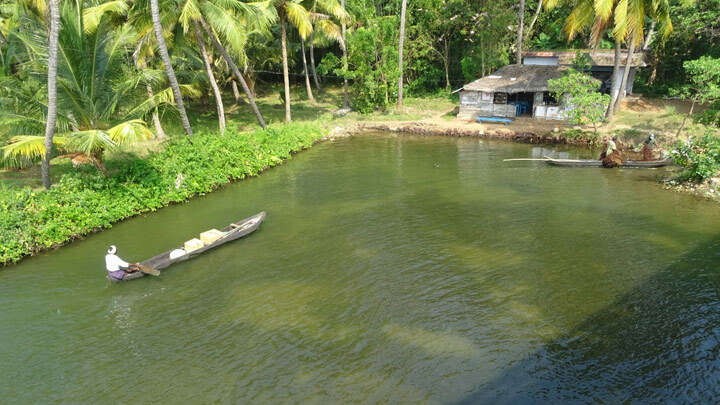 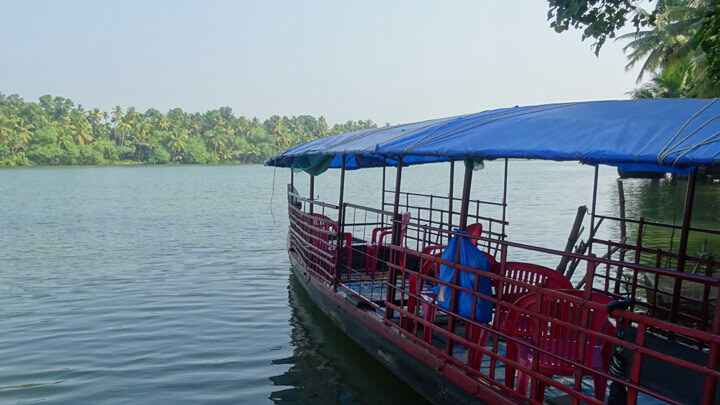 Some of this island’s main attractions are the narrow waterways, canal cruise and the famous Kallada Boat Race held here during the 10-day festival of Onam. 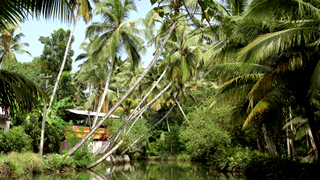 It offers a unique and tranquil setting, far away from the constant chaos of modern life. 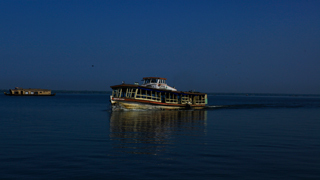 Morning Cruise from 09:00 hrs. 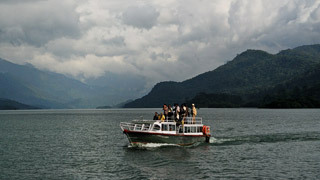 Afternoon Cruise from 14:00 hrs.